Art through the ages can still be heard through the music of Beethoven, Greenman, and Mussorgsky. 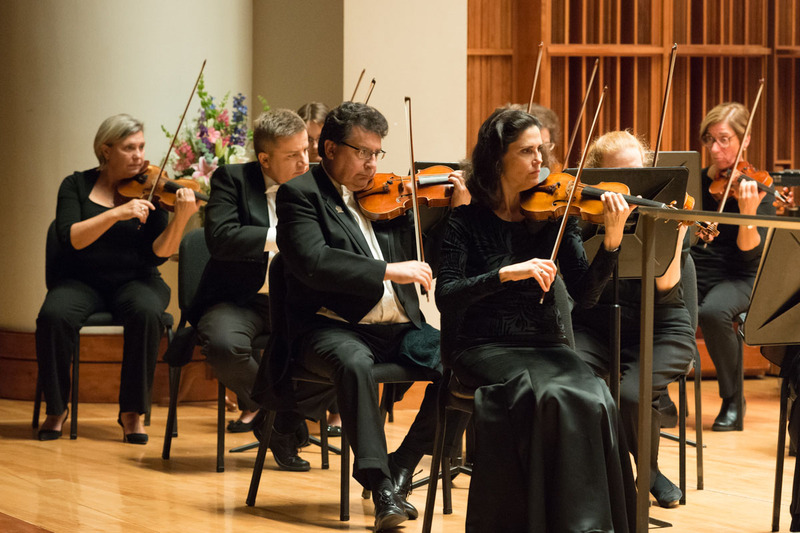 The lush sounds of Beethoven paint a sad story, while the world premiere of Steven Greenman’s Klezmer Violin Concerto blends traditional Klezmer music into a live orchestral performance. One doesn’t have to imagine Moussorgsky’s vision, as Viktor Hartman’s art along with contemporary images will be projected in Emens Auditorium during Pictures at an Exhibition.